On 10/13/17, California became the first state to outlaw pet stores from selling dogs, cats and rabbits that do not come from rescue organizations or shelters. The law will take effect on 1/1/19. Violators face $500 in civil penalties. This law is meant to stop commercial breeders that mass produce animals for sale. Mass production of animals operate under minimal federal standards, such as the requirement that a cage be only six inches larger than the animal it housed and cleaned just once a week. 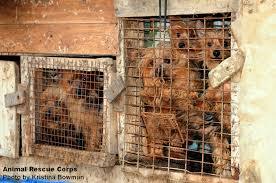 The Pet Rescue and Adoption Act will not stop people from purchasing an animal from a private breeder. California taxpayers spend about $250 million a year on animals in local shelters. The new legislation will not only cut down on the number of animals that go into shelters, it will ensure better treatment of animals, promote more rescue adoptions an prevent unnecessary animal deaths. 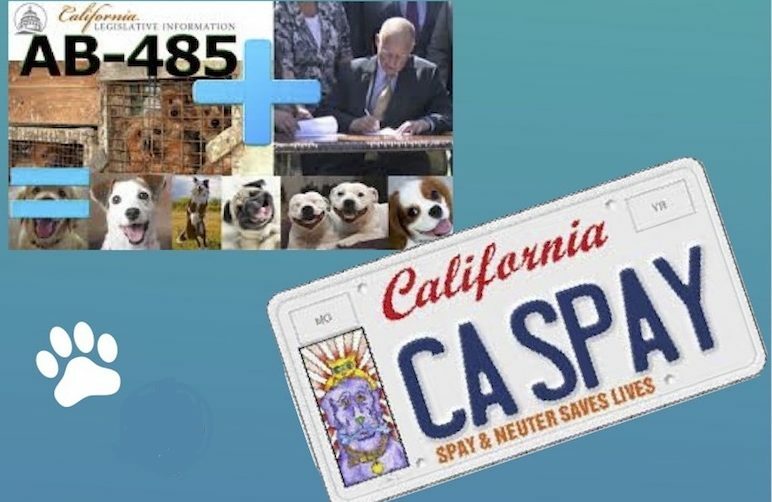 Governor Jerry Brown passed a bill on 10/14/17 that allows funds generated from the Pet Lovers Specialty License Plate program to be distributed to providers of free or low-cost spay and neuter services. The plate was available for sale in 2013 but administrative challenges prevented disbursement of funds. The new legislation will allocate the moneys to Dept. of Food and Agriculture (CDFA). The CDFA will distribute the grant applications and oversee disbursement of funds in 2018. Disbursement of these funds will spare the lives of over half-million innocent cats and dogs that are euthanized in California shelters every year.